Once, in the Dreamtime, the biggest frog in Australia woke up thirsty. So thirsty that he drinks up all the water from the oceans, lakes, rivers, billabongs, puddles, and even from the clouds. When he is done, the earth is parched, and the other animals are thirsty. Wise old Wombat suggests that the animals try to make the biggest frog laugh, so the water will spill out of his mouth. But the frog barely hears Kookaburra's best jokes, and yawns at Kangaroo's acrobatics. Koala waddles ridiculously, but still no luck. 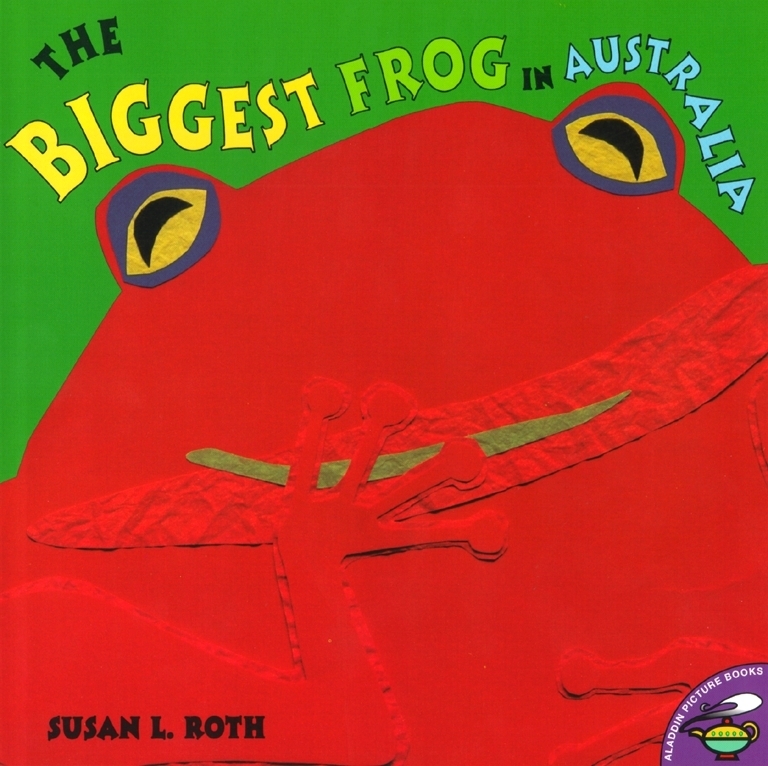 What will make the frog laugh and bring life back to Australia? Find out in this colorful retelling of a classic Australian folktale.